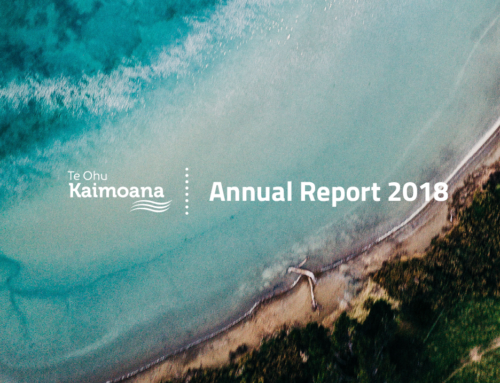 Te Ohu Kaimoana tautoko the decision by fishing industry quota owners to voluntarily reduce the amount of hoki they catch in the new fishing year, beginning 1 October 2018. 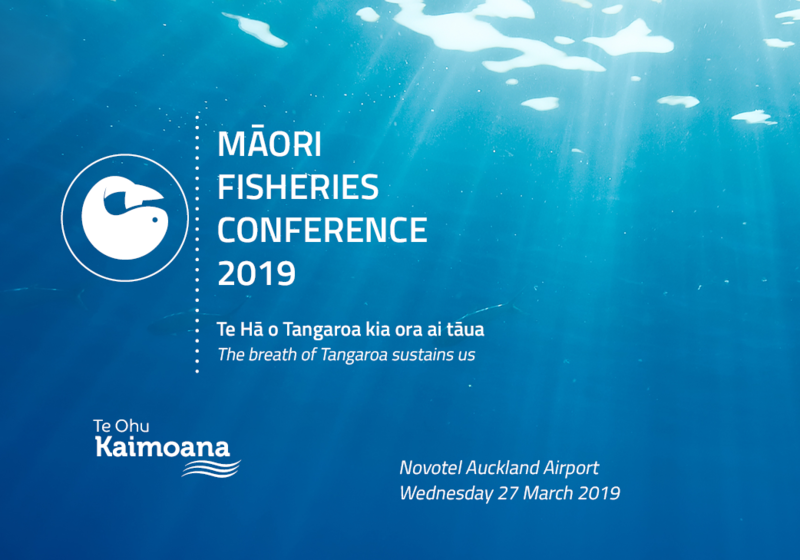 The industry is proactively responding to observations from fishers that fewer hoki on Aotearoa’s West Coast have been observed (one of five fisheries areas for hoki). 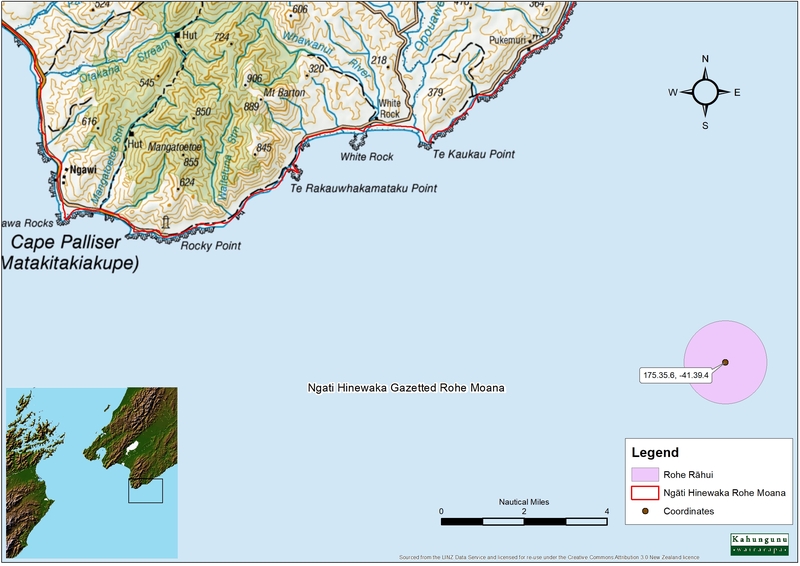 Hoki is Aotearoa’s largest fishery, and collectively Iwi, Moana New Zealand and Sealord own 40% of hoki quota. 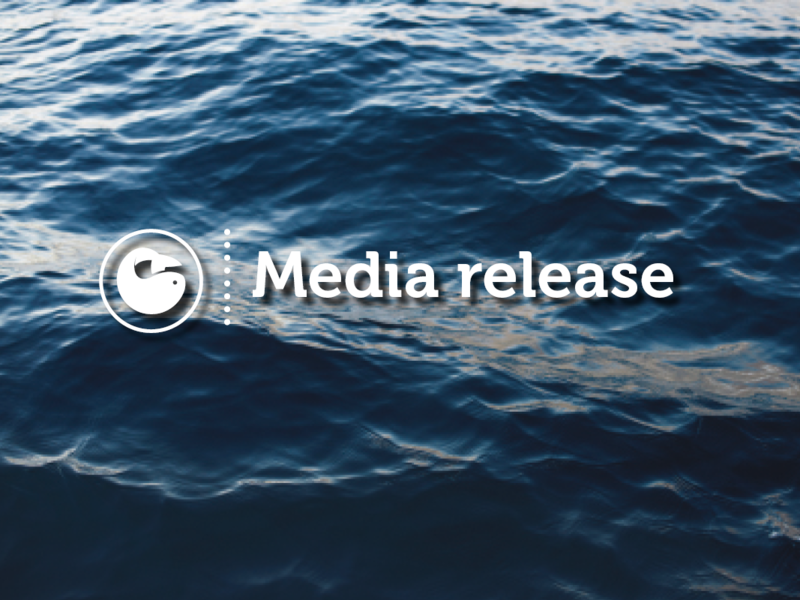 Hoki wasn’t included in the recent fish stock management review by Fisheries New Zealand, but skippers of hoki trawlers out on the water have been reporting reduced catches off the West Coast. 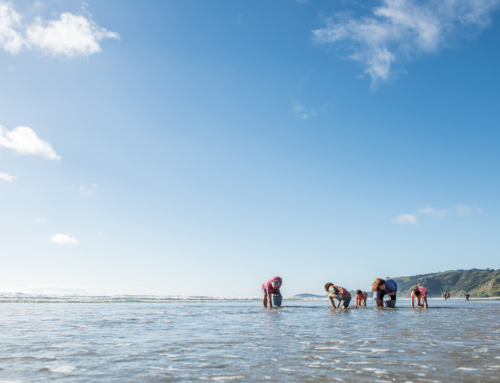 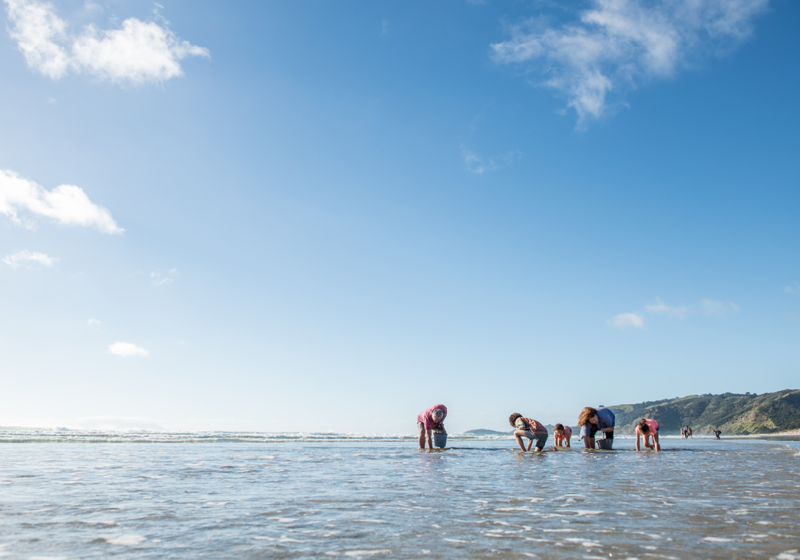 While it has been identified that sea temperatures in the South of New Zealand have been at historically high levels this winter, the reason for fewer hoki being observed at this fishing ground is unknown and is contradictory to the latest stock assessment and model projections. 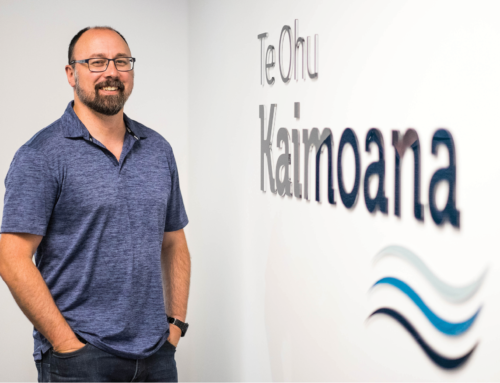 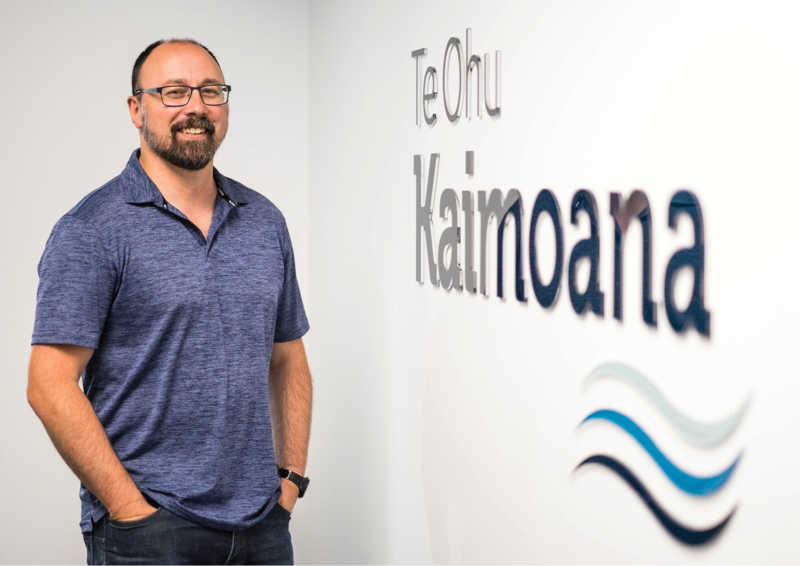 After a discussion with hoki quota owners, Te Ohu Kaimoana facilitated a hui for Iwi to discuss the hoki fishery with Moana New Zealand and Sealord, to work towards a collective response. 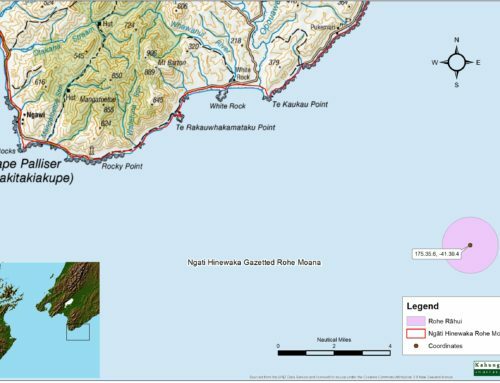 The hui included representatives from Ngāti Tūwharetoa, Ngati Porou, Ngāti Manawa, Rangitaane o Te Ika a Maui, Te Arawa, Ngāpuhi, Pare Hauraki, Te Aupouri, Rongowhakaata, Ngāti Maniapoto, Moana New Zealand, Sealord and the Iwi Collective Partnership. 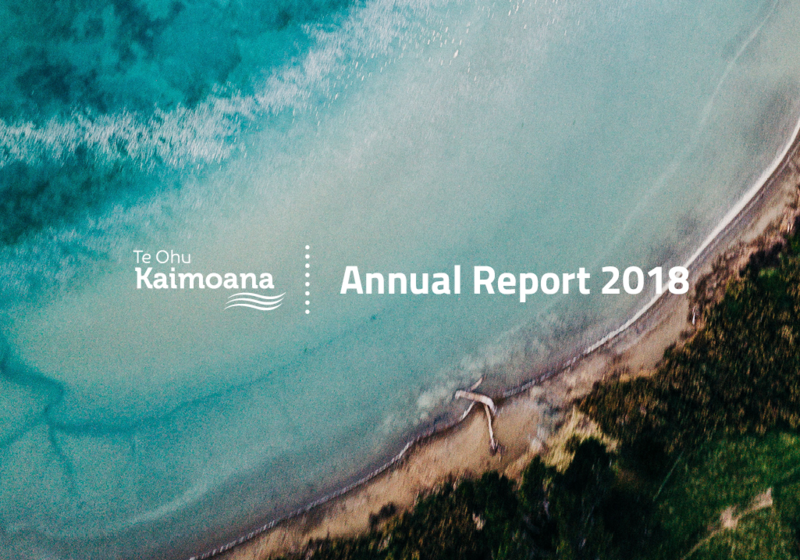 At the hui, representatives from Sealord (currently the largest holder of hoki quota, and 50% owned by Iwi) provided a comprehensive review of the science and management for the fishery, and also analysis of their fishing fleets in the West Coast. 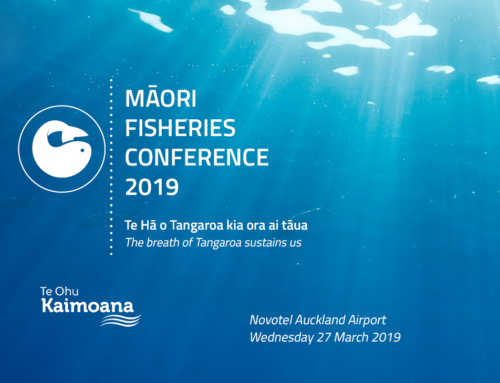 In combining both the science and the fishery dependent data, iwi present were able to see a richer and more detailed picture of what is happening in the fishery and agreed to support Sealord in their discussions with the wider industry to develop a collective industry response.